Why did HSBC close the accounts of several prominent Muslims? Pursuing this story led Peter Oborne to resign from the Daily Telegraph. Now he gets to the heart of the mystery. In the summer of 2014 HSBC dispatched a batch of identical letters to several prominent Muslims telling them that their accounts would be closed. The bank said that it no longer had the "risk appetite" to handle their money. But it failed to explain why or to offer a right of appeal. So what happened? 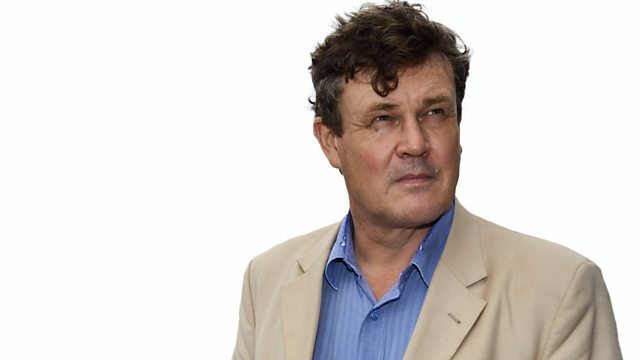 Pursuing this story led journalist Peter Oborne to resign his job as Chief Political commentator of the Daily Telegraph: the paper had refused to publish an article he had written which was critical of HSBC's decision. Footloose and temporarily freelance, Oborne embarked on an intriguing journey to discover the cause of the bank's decision. Were the Muslims targeted by mistake or were they targeted because they are Muslims? Was Peter naive to think the accounts would be closed without good reason? And, given the fact that many of those cut off by the bank had links to the Muslim Brotherhood, could the HSBC's actions have anything to do with David Cameron's announcement of a government review of this Islamist network? Oborne is shocked when he finds out the truth. Was David Cameron right to order an investigation into the Islamist organisation? John Ware examines government plans to tackle the activities of non-violent extremists. David Goodhart on liberal Britain's relationship with socially conservative Muslims. Peter Oborne investigates why HSBC closed down some Muslim bank accounts.